A Japanese supercar with amazing performance from its turbo charged engine and well set-up chassis. 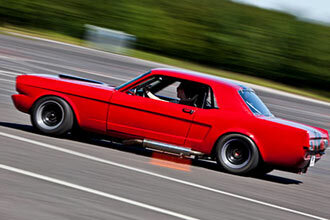 This is your chance to drive the on screen hero and experience the 400+BHP boost. After you have registered and received your welcome, you will then be given a briefing from your professional racing instructor. 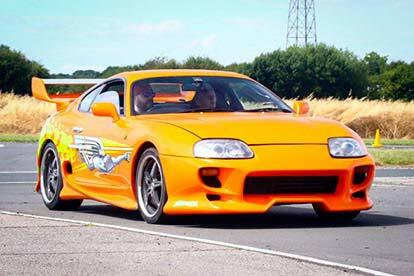 After which, you will get behind the wheel of the stunning Toyota Supra for six laps/miles of the track.